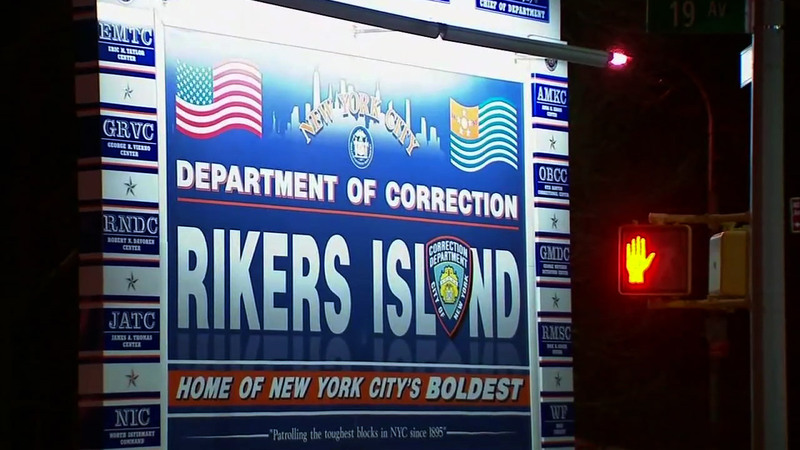 RIKERS ISLAND (WABC) -- Two New York City correction officers have been suspended without pay after an inmate escaped last week. The officers, who were not identified, were suspended pending further investigation. The suspect, 24-year-old Naguan Hill, was later taken into custody having never left the island. 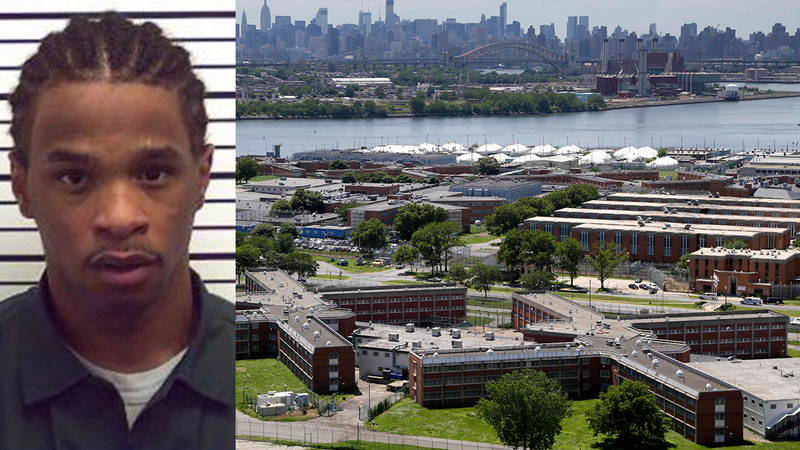 Police say he had jumped a fence at the Anna M. Kross Center Jail and tried to hide, while other inmates intentionally distracted the guards. Hill's escape was not noticed until the inmates were brought back from outdoor recreation around 7:30 p.m. Correction officers who went out with a total of six inmates realized they only brought back five. There was no indication that anything was wrong until the officers brought the inmates back inside and did a head count. Hill was located by two Department of Correction employees, who found him hiding in a trailer not far from where he was last seen.